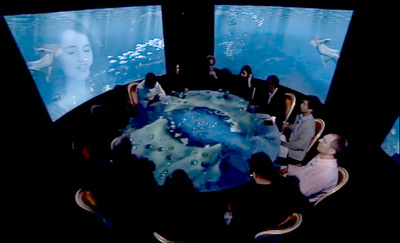 Collaboration with Fran Aleu in the set of "El somni". 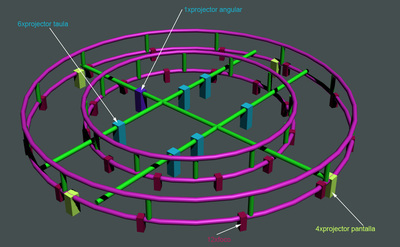 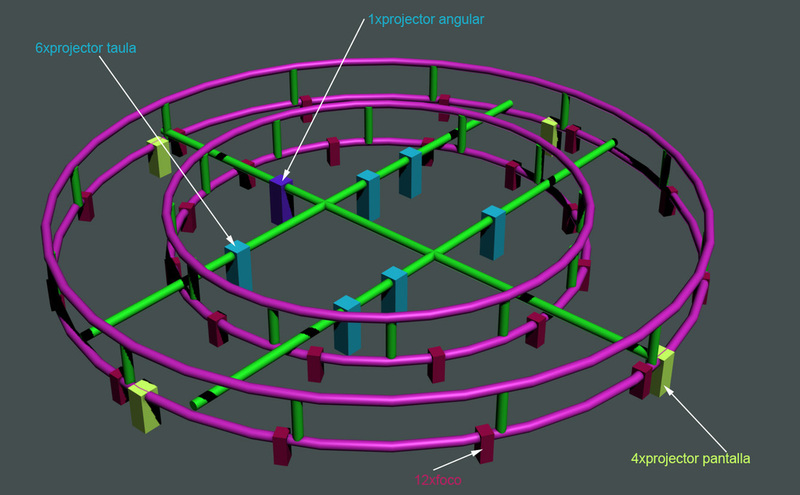 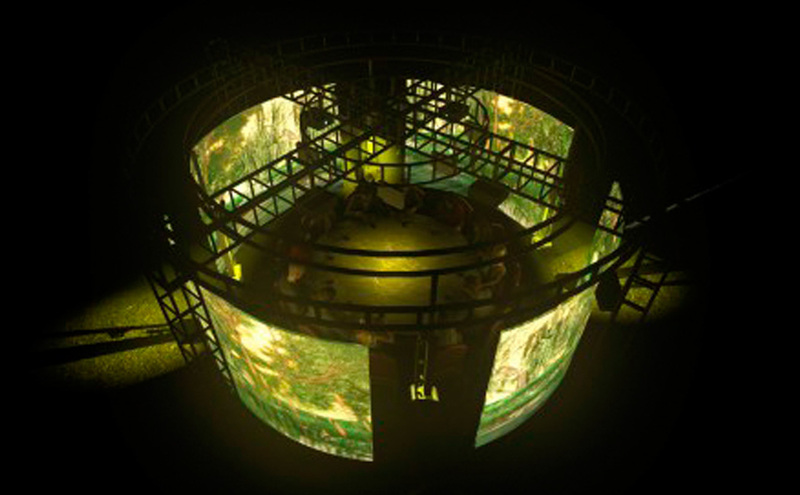 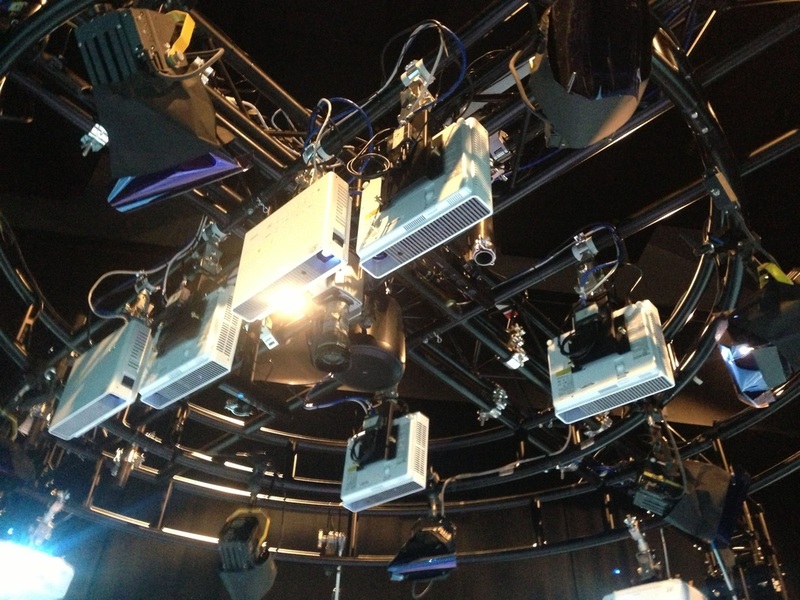 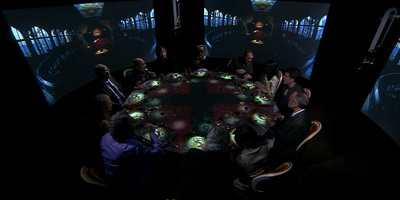 12 vimers, 4 robotic instruments, kinect, sound surround were installed in special structure designed for this dinner. 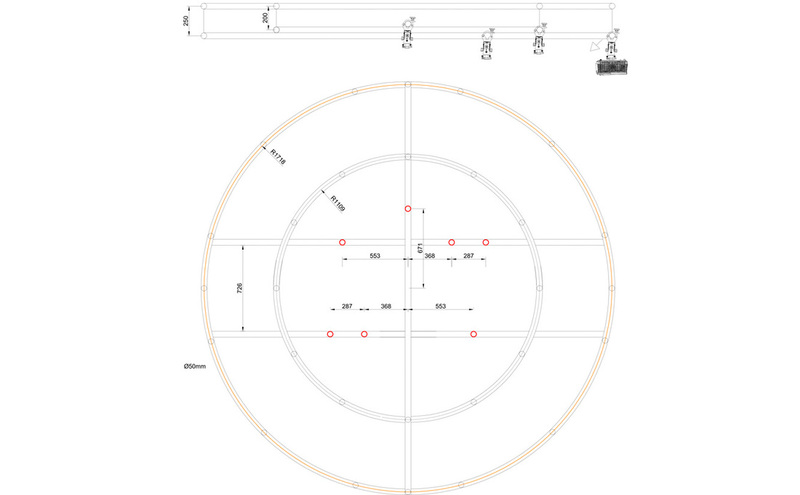 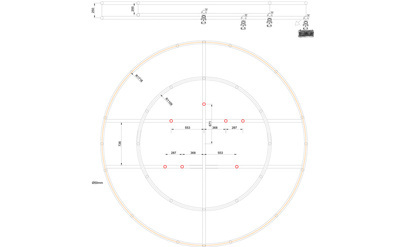 This drawings were created with Franc Aleu during the creative process of the project. 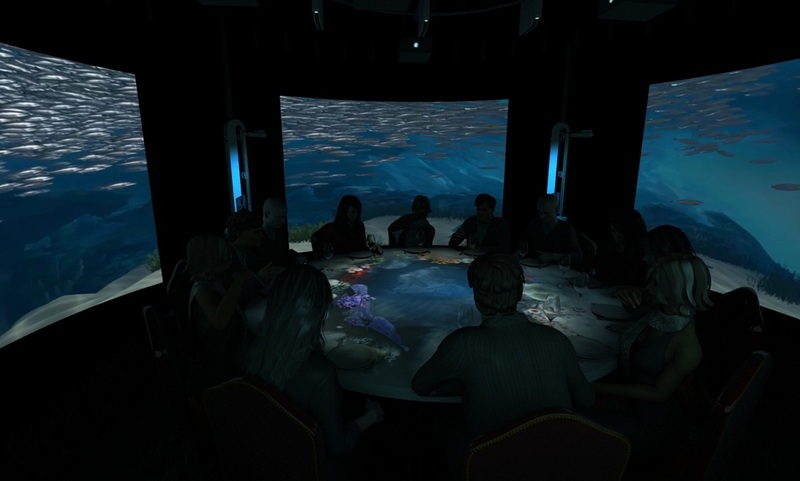 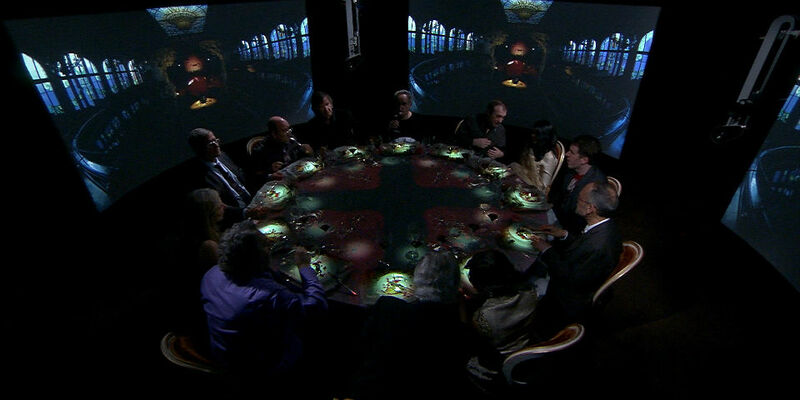 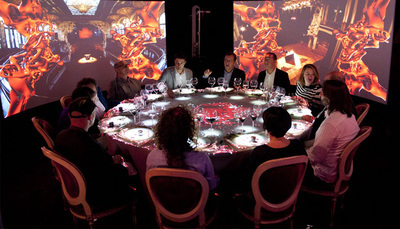 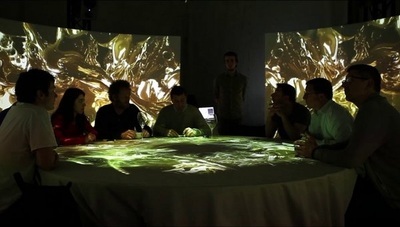 The projections and the sound involves 12 people during the dinner created by El celler de Can Roca.